Now all he needs is some snow! 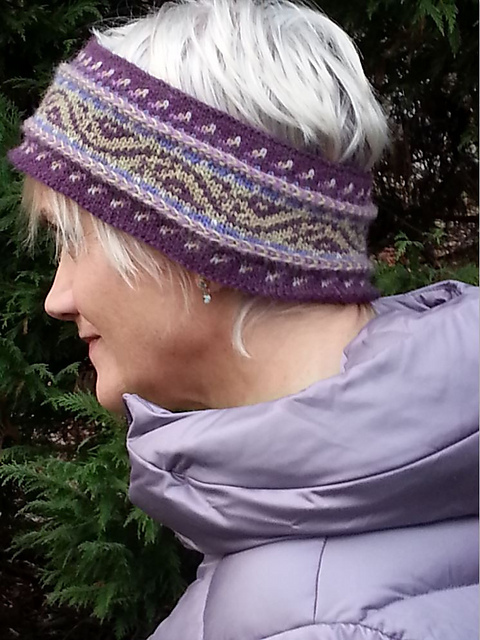 Knit in Dale of Norway Hubro yarn at a super speedy, yet oh-so-cozy 3 sts/inch. Choose any 3 contrasting shades of Hubro; you’ll need 1 ball of each. (If you have some Hubro on hand, you’ll want an entire 100g / 3.5 oz ball of the main color, but you’ll only need 1 ounce or so of the 2 contrasting colors.) 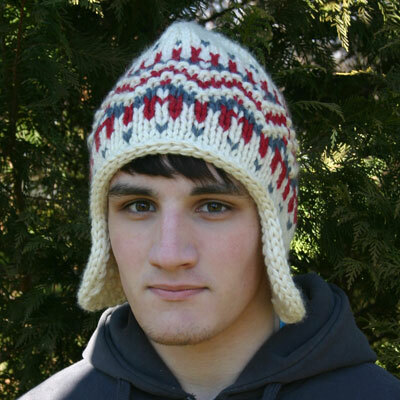 The PDF is available for $6 through Ravelry. 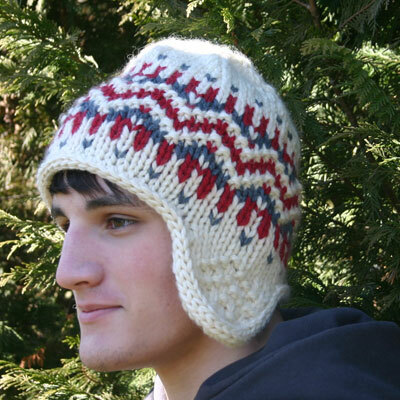 This entry was posted in Knitting, Mary Ann's Designs, Norwegian Knitting, Uncategorized and tagged chullo, chunky knit, Dale of Norway, design, earflap hat, fair isle, hat, hubro, knitting pattern, knitwear, Mary Ann Stephens, Norwegian knitting, pdf. Bookmark the permalink.